Today I am sharing another sound machine review. This time I have tested the silver Conair Sound Therapy Sound Machine. Read on to hear my thoughts (and the reviews of others) on this sound sleep aid. Looking for a quick read? Jump to the end for my final thoughts! The Conair Sound Therapy sound machine offers 10 different sounds to soothe sleepers into dreamland! 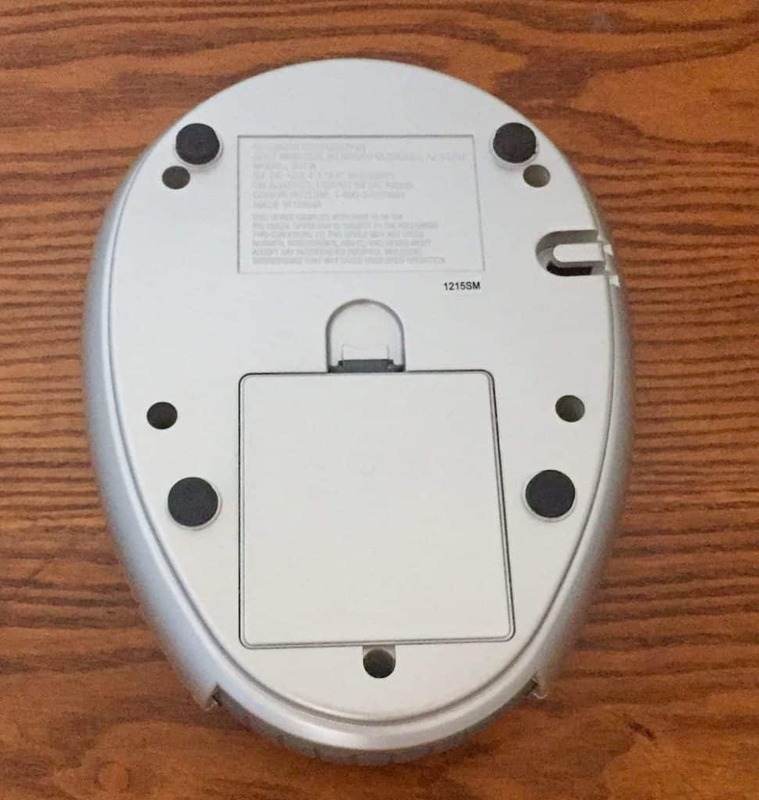 The Conair Sound Therapy model features 10 sounds, a 60-minute timer and a large volume dial.It includes an AC adaptor and can also be battery powered (4AA). This machine comes with a limited 1 year warranty. Visually, it is not as slick as its contemporary counterparts. It is silver and somewhat aerodynamic in appearance, yet rather clunky in feel. This is a sound machine that would be a more permanent fixture in a room, since it is not lightweight nor easily portable.Though, it is not overly large and does not require a lot of space. Heartbeat: a little creepy, but personally I am not sure how this could not harken scary movies of your past. Perhaps this is because I have always owned a Conair blowdryer, but navigating this sound machine felt much like my experiences with other products by this brand. The buttons are prominent, but not smooth to use. Meaning there is a distinct feel to the buttons when pushed that reminds me of the portable radios and alarm clocks of my youth. However, the machine is straightforward and the volume is prominently displayed and easy to control. 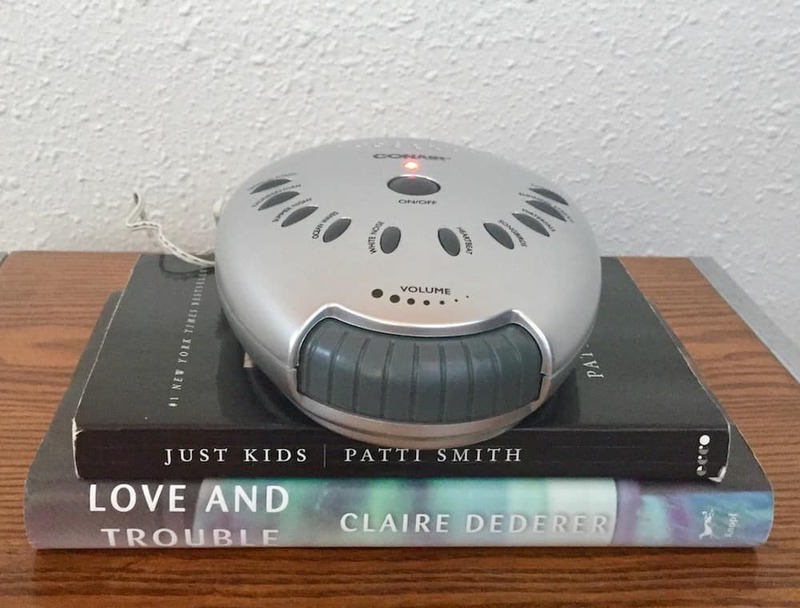 If you typically use your sound machine through the night, simply push the power button, choose the preferred sound and adjust the volume accordingly. If you you only need the background noise until you fall asleep and prefer to use the timer, that takes one extra step. Turn the switch on the side labeled “timer” to on, and the sound will turn off after 60 minutes. Aside from the aforementioned clunky feel of this sound machine, it was very easy to use. My husband and I tried this machine for a few nights and for our more sensitive (read: high alert parent ears) it was overpowering. As I have previously mentioned, our go-to sound selection is white noise. The white noise on this machine was loud, even when the volume was adjusted, and it skipped as if the track was on a loop and you could hear when it would start over. For the two of us, it was enough to stand out and we turned it off. So what did we do? We gave it to our oldest son to use. My 8 year old son is used to sleeping with a large air purifier next to his head, needless to say the stronger the background noise the better. He has used this model ever since we passed it on and likes the white noise. All of the aspects about this model that are less-than-ideal for me, work well for him. Big sticky buttons = perfect for little fingers, a kind of clunky shell = great for a not-so-gentle young boy. I would definitely recommend this machine for the child or teen in the family! Looking for a sound machine? 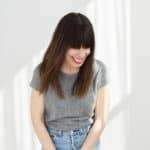 Check out my Best White Noise Sound Machines page for top picks! Retail cost of around $20, the Conair Sound Therapy Sound Machine is available through Amazon for $19.99 and $22.99 at Sears. There is an upgrade available which is the alarm clock version of the sound machine, which starts at $30 retail. 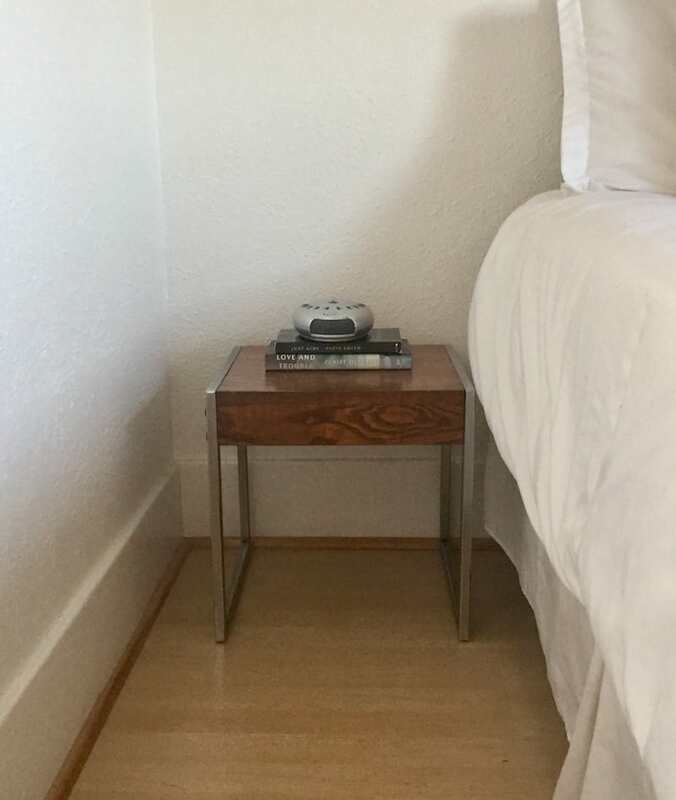 The higher clock version comes in white, includes the 10 sound options and also includes the alarm clock (complete with 2 alarm arms) AM/FM radio, timer, dimmer switch, snooze button and volume control. 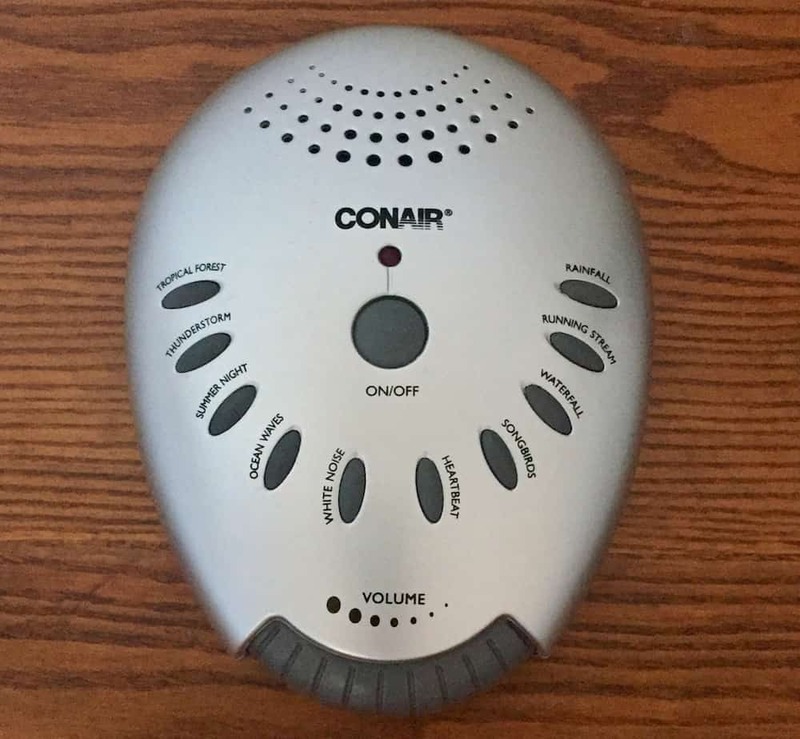 The Conair Sound Therapy Sound Machine has a variety of user reviews, mostly from rival camps on each end of the spectrum. There were many complaints about the machine stopping and not working. I cannot personally attest to this, as our machine is still going strong in my son’s room after a few weeks. However, if two out of two times the machine died unexpectedly, I understand the concern. There were also many people who felt it was the perfect option for them or their child. This close to my “camp” or thoughts on the machine. Great for kids, or apparently small babies due to the noise options, large buttons and easily adjustable volume. I think it worth noting that this mother pointed out this sound machine has withstood one child from baby – toddlerhood, which is no small feat. Overall my experience with this machine was positive. 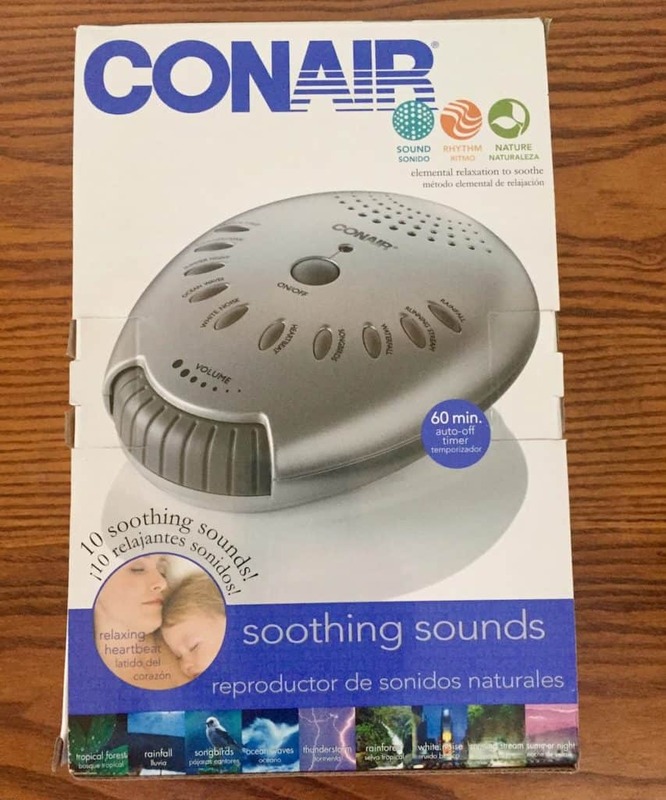 The Conair Sound Therapy Sound Machine is easy to use and the sound is powerful, it is just not ideal for my personal sleeping style. Like the mother in the review above, I would highly recommend this sound machine to anyone with children. The clunky feel of the design is great for kids, as it allows them to easily operate the machine themselves. It also gives them a large variety of sounds to choose from, and choices of any sort are often exciting and empowering for young ones. This machine can project, so this could prove to be a good choice for someone who has multiple children sleeping in one room. As more babes in a space can equal a more chaotic bedtime routine. The drawbacks of this model my personal use are in the clunkiness, which I discovered was also present in the sound it projects. While I don’t think this would be as noticeable or annoying to children, it was definitely distracting for my husband and myself. We won’t be using this in our bedroom, but as I mentioned, it has been great for my son and it has become a staple for his slumber. 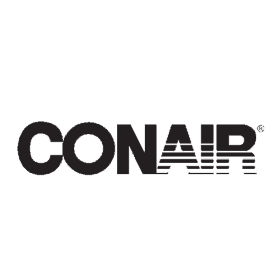 Looking to purchase the Conair Sound Therapy sound machine? I found the best price to be on Amazon.